MIDI Sketch turns your iPad and iPhone into a music sketchpad. 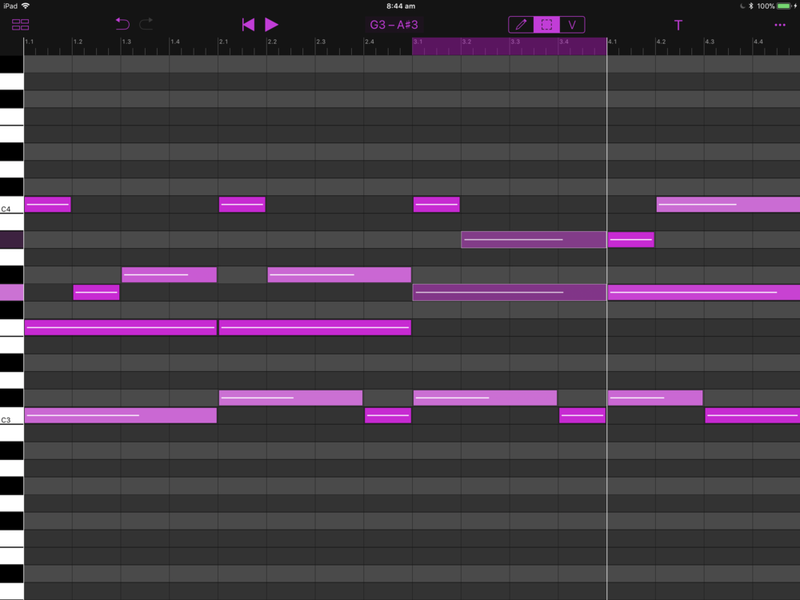 Quickly and easily compose melodies, chord progressions and drum patterns. It works with your favourite synths and music apps that support MIDI input. Once you are done, export the sketch as a MIDI file. Note that the app itself does not produce any sound. It sends MIDI note messages to Core MIDI compatible apps and devices. * If a MIDI file consists of multiple tracks they will be imported as separate sketches.